Did you catch the bug? 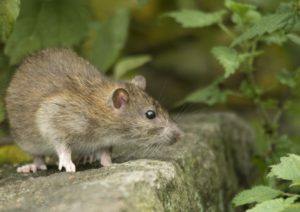 Even if you don’t see it in our Pests Gallery, we still can help you to get rid of them. Reddish-brown nocturnal bug. 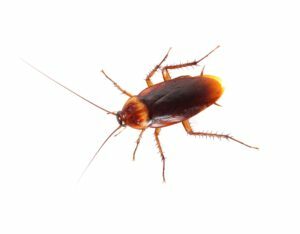 Largest household roach in U.S.A. Found anywhere in a home, pollutes foods and carries disease. Light brown with two dark stripes on its back. Usually found in kitchens, it is a prolific breeder very hard to control. Pollutes food, causes foul odors, stains. 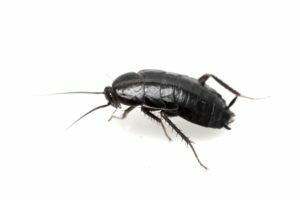 A black or brown roach that seeks for dark, damp places lake basements and crawl spaces. Food pollutant disease carrier. Increasingly common reddish-Brown blood feeders. 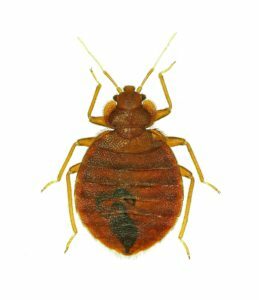 Carried in on clothing and luggage to infest mattresses and bed frames. Bites can cause itchy welts but not known to spread disease. 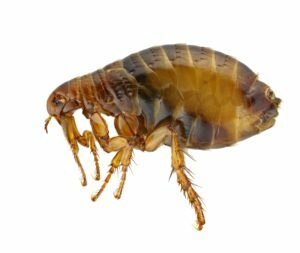 Brown or black iin color, this prolific breeder feeds on the blood of hosts like dogs, cats, birds, humans, etc. 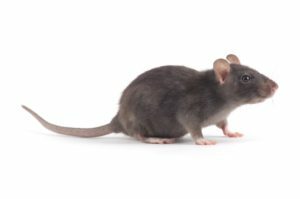 Bites can cause itching and even parasites like tapeworms. Can infest clothing and furniture.ood pollutant disease carrier. 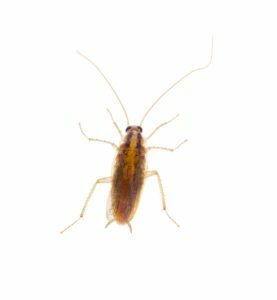 Nocturnal insect mainly found in dark, damp or warm areas of the home. They will eat almost anything they can chew from rugs, drapes, and even clothing. 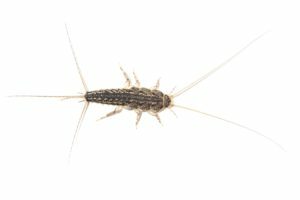 Common pest with long antennae and shiny silver scales, feeds on anything that contains cellulose, starches or vegetable-based material. Damages fabrics, books, paper and wallpaper. Shiny black body with red markings underneath (only female ). 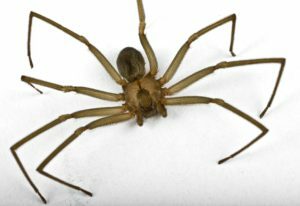 One of the most poisonus spiders in North America, its painful bite is dangerous to children and the elderly. 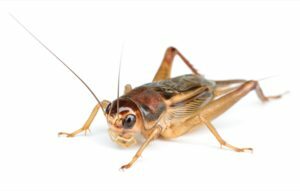 Mainly hides in lower places in firewood, garages and under furniture. Light brown with darker brown violin-shaped marking on back, its bite can cause a painful ulcerous sore, requiring medical attention. Found in dark areas including closets and clothing. 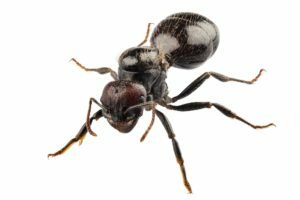 Dark ant native from Northern Argentina about 3 millimetres long and can easily squeeze through cracks and holes 1 millimetre in size. Feeds on sugar, meats, plant juices, almost in everything. 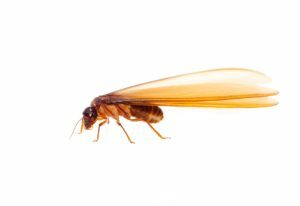 Social insects that eat a mixture of plants, grasses and woods and some termites are known to pose a major problem to wooden houses as they eat their way through the wood, often causing structural damage.. 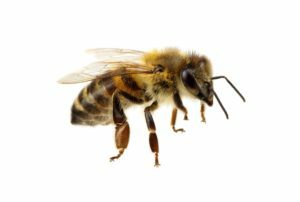 The honey bee is a small sized bee that inhabiting quiet forests, jungles, meadows and gardens all all over the world.Honey bees are known to play a valuable part in the eco-system as around 1/3 of what humans eat is pollinated by bees. 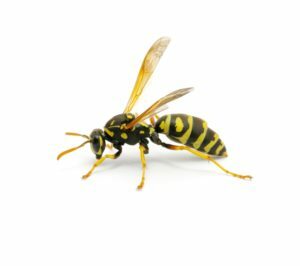 The wasp is medium sized flying insect known for its black and yellow markings. 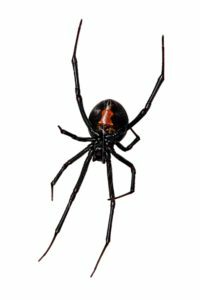 Most commonly known for its poisonous sting, that if a human is stung can often swell into a painful lump that takes a few days to soothe. Black dusty gray with small head and body. Feeds mainly on grains, cereals, meats, fish, etc. Dark gray in color with thin body and pointed nose. Nests in trees/rooftops, feeds on fruits, vegetables, seeds, grains, etc. It has a thick body, blunt nose, brownish red in color. Nests mainly on burrows, 100-150 ft. from food and water, feeds on meats, fish, grains, almost anything. 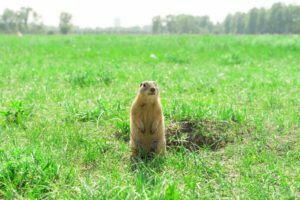 Usually called gophers, are burrowing rodents with external cheek pouches, or pockets, they use for carrying food and nesting materials. 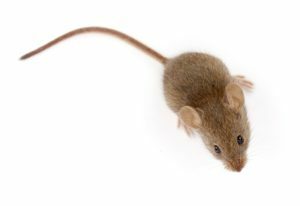 Pocket gophers are well equipped for a digging, tunneling lifestyle with their powerfully built forequarters; large-clawed front paws; small eyes and ears; and highly sensitive facial whiskers that assist with moving about in the dark. 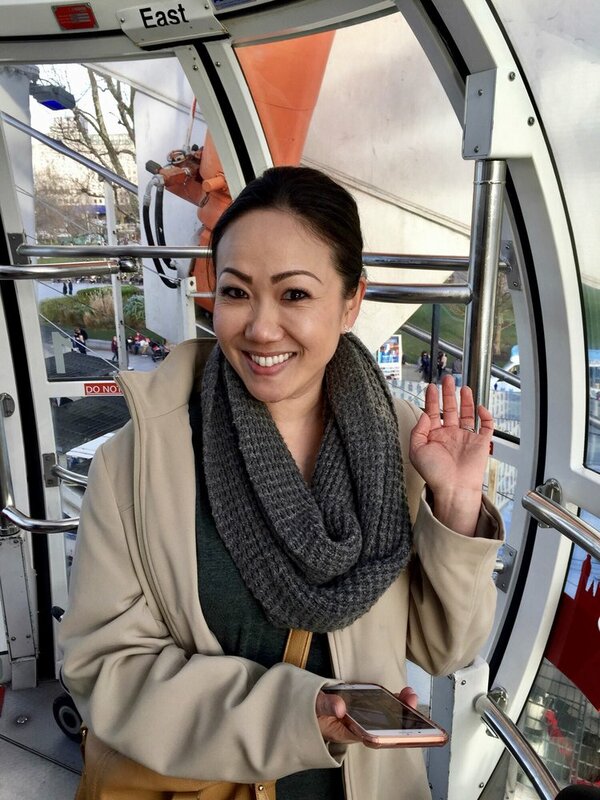 What are you waiting for?… Leave us a message and we will contact you ASAP!